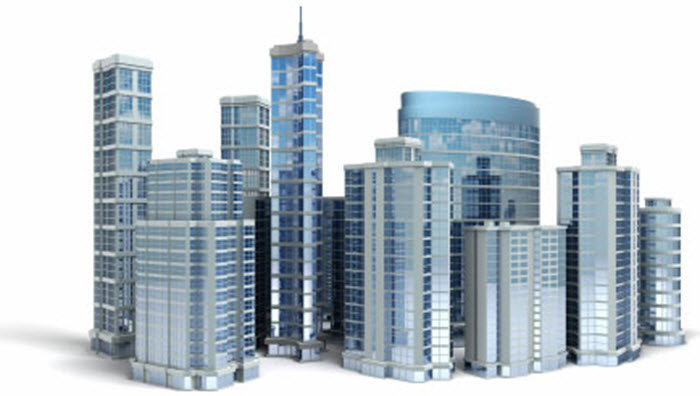 Commercial real estate are very different from residential real estate. Commercial clients have different needs than regular tenants. This type of real estate can be very profitable but require more capital to invest in than regular real estate. Investing in commercial real estate also require more knowledge than investing in regular real estate. You need to know both the area and the industry that you intend to rent to. Commercial office space is a lot easier than store fronts, restaurants and other business properties. Only invest in commercial real estate if you are already familiar wit the type of property you are consider investing in and the businesses that rent those properties. The learning curve is too steep for us to recommend that you invest in business you do not know. You can lose a lot of money before your learn the ropes. If you want to get into commercial real estate without any previous experience we strongly suggest that you read everything you can about investing in and managing commercial properties. Good books to start with are “Your Quick Guide to Commercial Property Management: How to manage office, industrial, and retail property today” by John Highman, “Commercial Real Estate Transactions: A Pocket Guide for Tenants, Owners and Investors” by, and “How to Succeed in Commercial Real Estate” by John L. Bowman All of these books are cheap and available through Amazon.com. If you are already investing in residential real estate and want to get into commercial real estate you should consider buying a split unit. A house that offers commercial space on the first floor and residential space on the floor or floors above. This is a good way to get some experience with commercial real estate without the risk that are associated with a strictly commercial unit. A split unit allow you to earn money on the residential units while you figure out the commercial rental market. The absolute best option is if you can find a split unit where the commercial unit is already rented with a multi-year lease. Buying a split unit is no substitute for reading about commercial property managing and you should still ready everything you can get your hands on. The more you know. The more money you can earn. 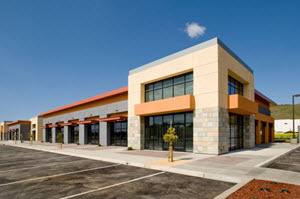 There are many different types of commercial properties. We recommend that you specialize in one or a couple types. It is better to be a specialist within one area than spreading yourself to thin investing in several types of commercial real estate. It is almost always better to be a big fish in a small pond when you are investing in commercial real estate. If you are a big fish you might be able to keep clients whose needs have changed by offer them space in another one of your properties rather than to lose them to a another land lord. You will also find that more clients will contact you if you are a big player within the area. Which type of commercial real estate that offer the best investment opportunity varies between different areas. Get to know your local markets and the industries that operate in your area before you start investing. Investing in commercial real estate are long term investments. Commercial properties are only seldom suitable for flips. It is seldom worth renovating a commercial property to flip it. This is due to the fact that each individual client have special needs and the renovations you do might not add any or very little value for the next client.